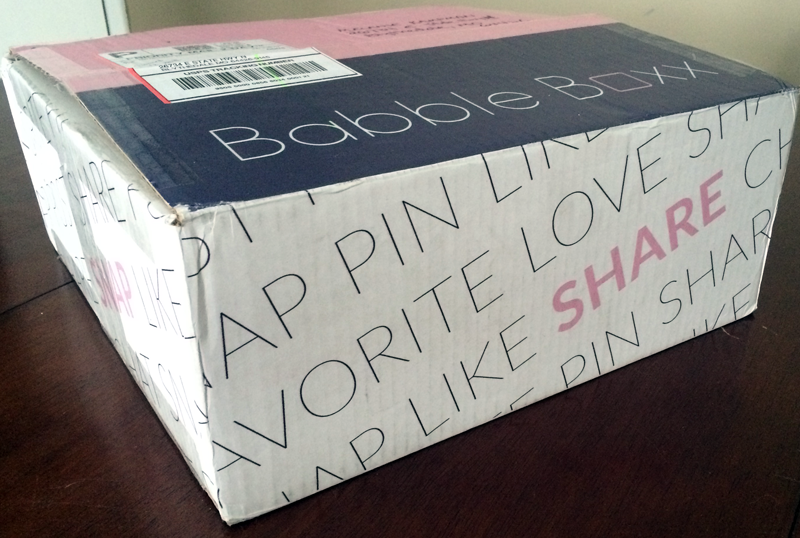 If you’re a cat and dog owner then you are going to love BabbleBoxx. It is the perfect pet care package for your dogs and cats. I couldn’t believe all the great products included in the box! Toys and treats for both cats and dogs! Potty training a dog or puppy? The HARTZ® Home Protection™ Odor Eliminating Dog Pads are perfect. They are highly absorbent and won’t leak or spread. I absolutely love how they eliminate odor and have a light, fresh Lavender fragrance. They are made with Flash-Dry® technology that instantly turns liquid into a gel, preventing leaks that can damage your floor or carpet. That’s amazing! These dog pads are even treated to transform unpleasant odor into a pleasant scent. I love the size of these odor eliminating dog pads too! They are 21in x 21in pad size. Did you know that Delectables™ Stew is the 1st wet cat treat in the US? Our cats love the delicious combination of tender real tuna, real chicken or real seafood in a rich sauce for a lickable treat that our cats crave. They are available in a variety of Chicken & Tuna, Tuna & Whitefish, Tuna & Shrimp. Plus, for all those older kitties… they offer senior 10 years+ formulas. Our cat Ducky sure loved these tasty treats! Another lickable treat for my kitties? Yes, please! My cats loves the delicious combination of tender real tuna, real chicken or real seafood in a rich sauce for a lickable treat our cats crave. This Delectables cat treat is available in Chicken & Tuna, Tuna & Whitefish, Tuna & Shrimp. Thye also feature senior 10 years+ formulas. Your dog with definitely feel the difference with Harts® Dura Play® natural latex dog toys! Each toy provides long lasting fun with a unique foam technology that enhances durability, creating an unmatched chew experience. The bacon scent adds to the enticement. Your four legged companion will have fun throwing and bouncing the Hartz® Dura Play toys and they even float. This dog toy is soft and flexible to the touch and perfect for dogs of all ages, from teething puppies to senior dogs. I didn’t get any good pics of the older dogs playing with their new favorite toy but these pups were just too cute not to share! A fun toy for our kitties, this interactive cat toy provides hours of enjoyment for you and your cat. Tease your cat with the Hartz® Twirl & Whirl® and watch your cat chase and swat at this catnip filled toy. This fun interactive cat toy also features a variety of textures with leathers, bells, and colorful toys to capture your cat’s attention. Catness had the most fun playing with this colorful toy. Skippy JonJones wasn’t quite sure what to think of it just yet! The Hartz® UltraGuard® Rid Flea & Tick™ Shampoo effectively kills fleas and ticks while cleansing your dog. It contains Oatmeal to soothe dry, irritated skin. For use on puppies 6 months of age or older. Do not use on cats or kittens. Which products from this pet care package are your favorite? Be sure to head over to Hartz.com to grab some coupons for some of the products mentioned above. Fun bunch of things in your box. Love the pic of your cat in the box.